The General Assembly once again adjourned session without passage of a bipartisan balanced budget. Illinois continues to lead the nation in job loss, population loss, and economic stagnation. Our state’s backlog of bills exceeds $14 billion, and our unfunded pension liability now total nearly $140 billion. I entered the legislature in January with optimism that both sides of the aisle would come together to support a balanced state budget and implement economic reforms to grow jobs in Illinois. 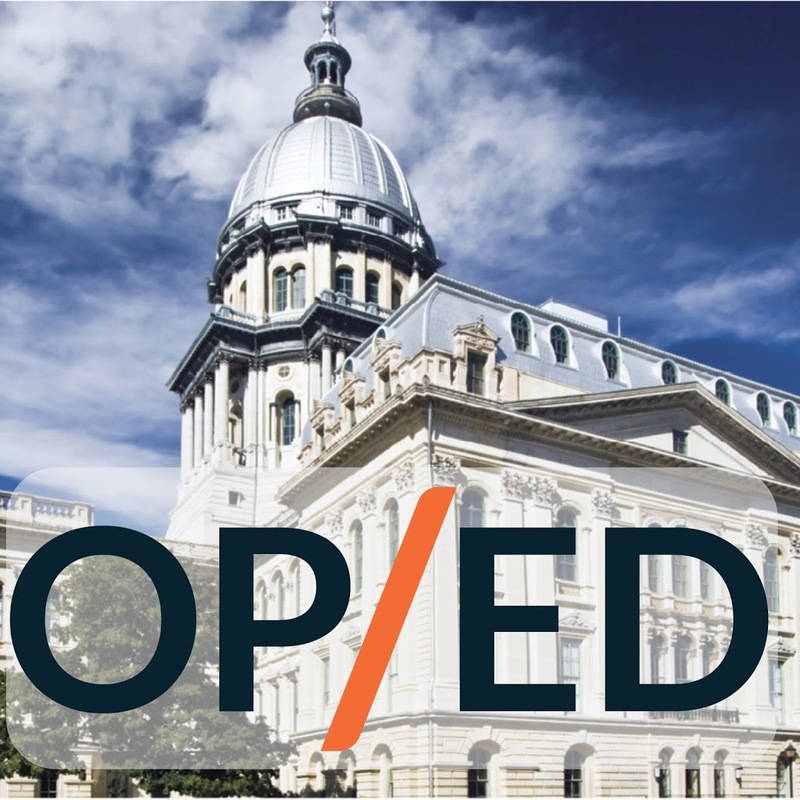 It was my hope, that after two years of budget inaction, Illinois leaders would set aside their differences and work together for a solution to the budget impasse. I cannot adequately convey my disappointment that the General Assembly has once again failed to act. I sincerely appreciate the good-faith efforts of the Illinois State Senate to implement a grand bargain. This effort toward compromise must continue in both chambers of the State Capitol. By missing the May 31 deadline, cooperation will be necessary from Republicans and Democrats to get something done prior to the start of new fiscal year (July 1). Both parties need to respect and understand the other’s priorities. My priority is a balanced budget, paying down old bills, and returning economic growth to Illinois. A true budget solution for Illinois will involve tough choices. I’m prepared to make tough choices and to compromise, but good faith efforts and cooperation will be needed. Let’s roll up our sleeves and work together to pass a budget by June 30 -or sooner.